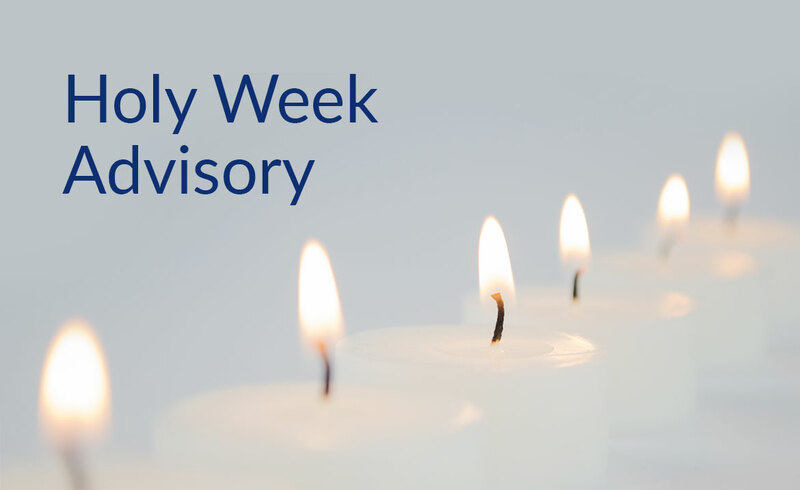 In observance of Holy Week, please be advised that all InLife branches nationwide will be closed from 12 noon of April 17 (Holy Wednesday) to April 21 (Easter Sunday). Regular operations will resume on April 22, Monday. 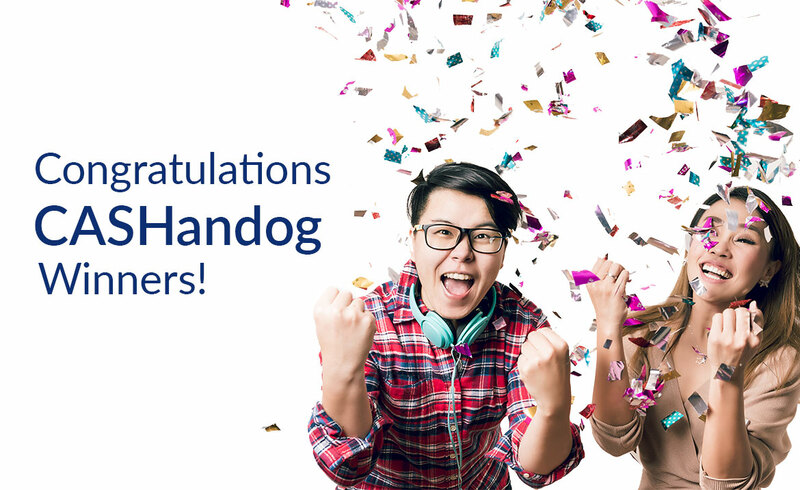 Congratulations to our February and March CASHandog Winners! 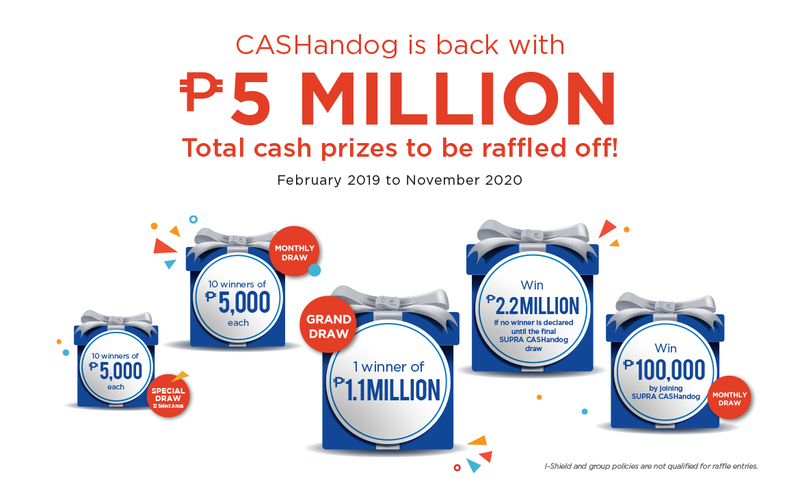 InLife (Insular Life) has kick-started yet another round of its much anticipated CASHandog! With a promise of a multi-million peso prize for the lucky policyholders, spending a few minutes updating contact details doesn't seem all that taxing anymore. 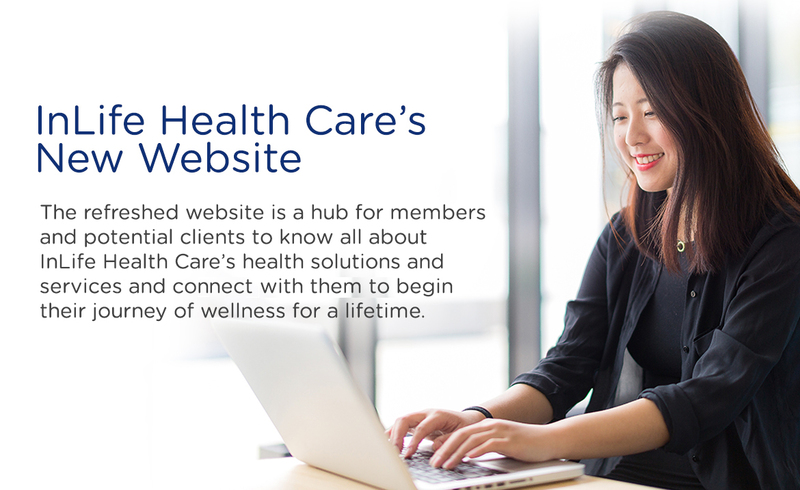 In line with the refreshed branding, InLife Health Care has also launched its new and enhanced website. 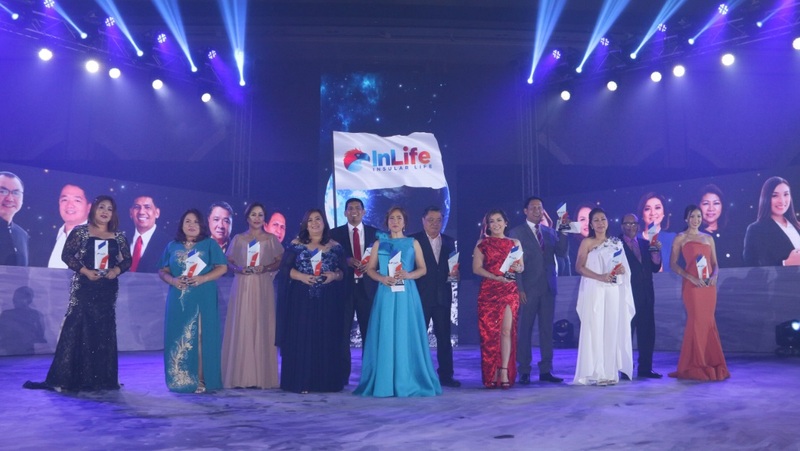 Insular Life (InLife) won 2 Silver Anvils at the 54th Anvil Awards for its Calendar Set, The Call of the Wild: A Treasury of Amazing Philippine Animals, and the Hackathon: Empowering Employees to Innovate event. Insular Life has started rolling out electronic insurance policies (e-policies) for its new clients. 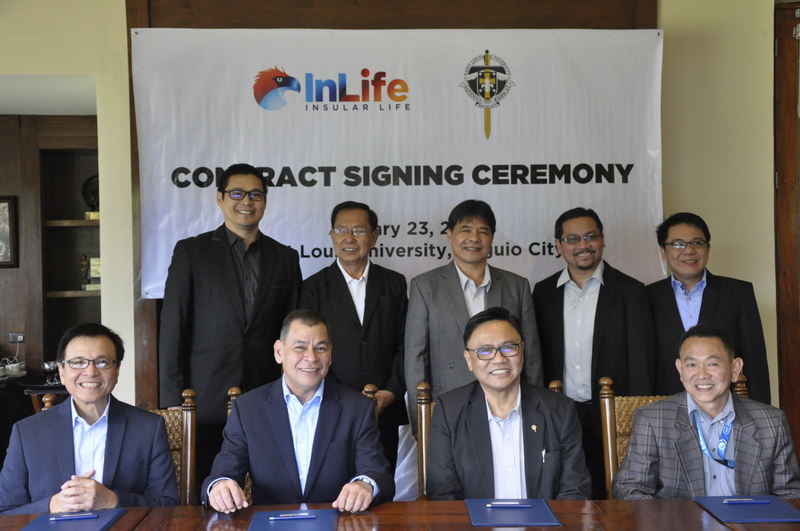 Saint Louis University recently tapped Insular Life to provide a secured retirement plan for its employees via InLife's Comprehensive Group Plan. Insular Health Care President and CEO Ma. 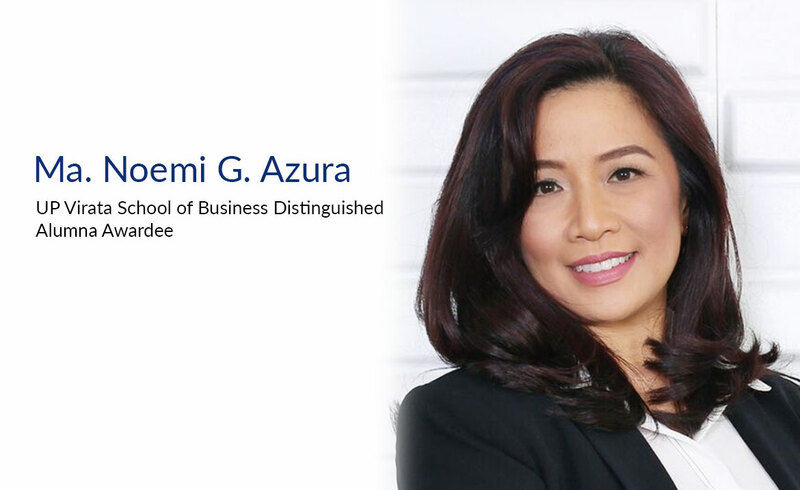 Noemi G. Azura received the 2018 University of the Philippines Distinguished Alumna Award of the UP Virata School of Business during its recent Alumni Homecoming. 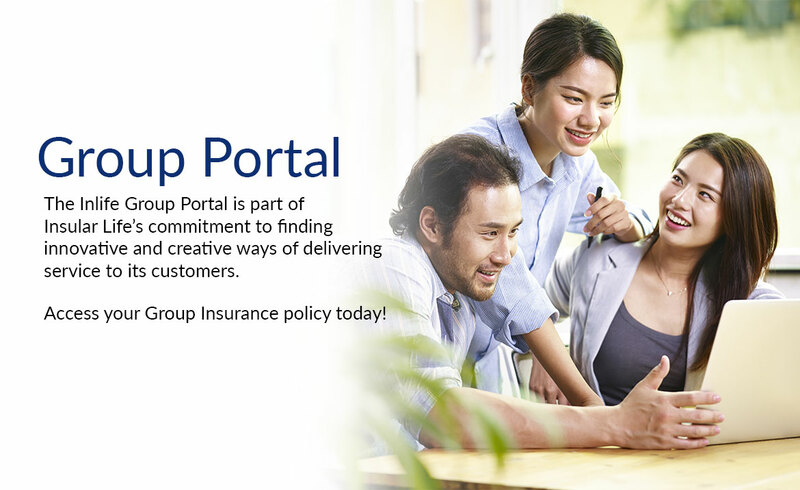 In a strategic initiative of Insular Life to provide its corporate clients with ease of doing business, the Corporate Accounts Division (CAD) under the Administrative Operations Group has formally launched the InLife Group Portal on January 11, 2019.